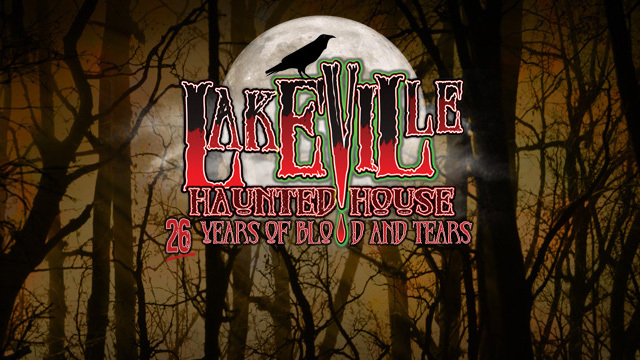 Come walk among evil spirit and Lakeville Haunted House, where even if you’re alone, there always feels like someone is watching you. 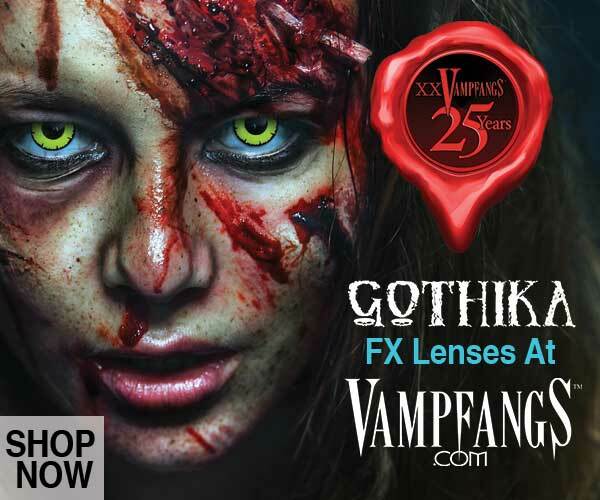 They provide a great experience with plenty of scares to keep you on your feet! 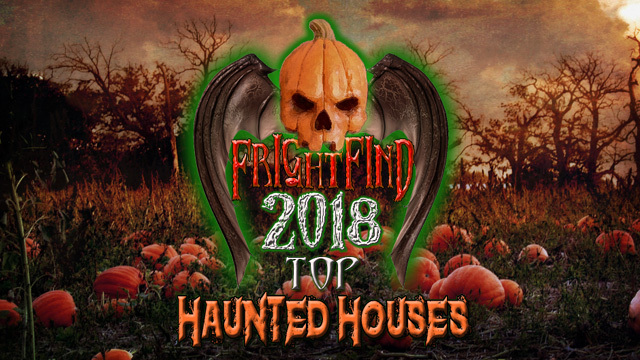 This Haunted House is awarded for its creative themes and ideas along with unsuspecting jump scares. 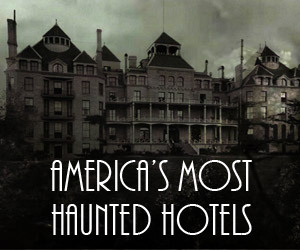 There’s something for everyone to be spooked about. This year you are a guest at a wedding in the Jericho Valley. Who said marriage wasn’t scary? 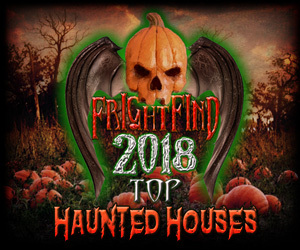 Experience the madness behind the walls of Black Hinge Maximum Security Penitentiary at Barrett’s Haunted Mansion. 2 locations in Massachusetts: Fall River and Worcester. Welcome to Fear Town. We hope you enjoy your stay. 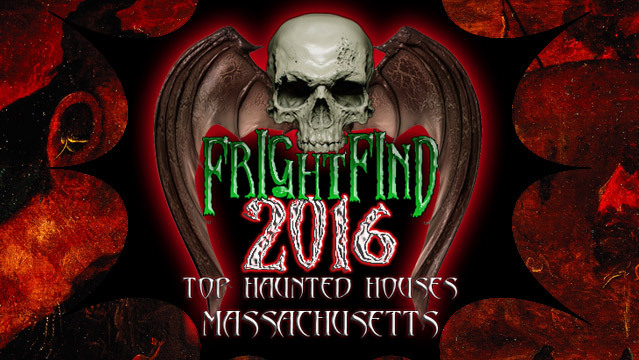 One of the best corn mazes in Massachusetts.